Uri helps the Israeli AI community grow and become more connected and professional. As a result, he has built strong connections and relationships with the top players in the field. 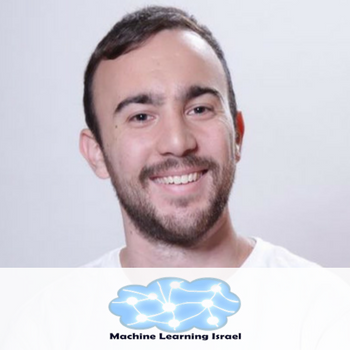 Machine & Deep Learning Israel is Israel’s largest AI community with 10,000+ members. It meets regularly and promotes learning and career opportunities in the field. In his daily job, Uri helps companies add AI abilities to their products and services and harvest the latest breakthrough technologies in ML & DL to help them increase their business results and overcome their competitors.